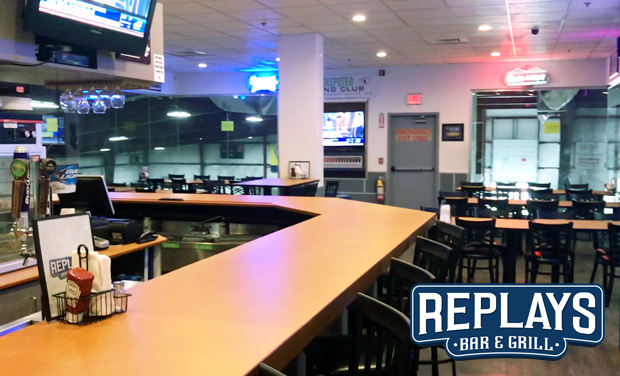 Replays Bar & Grill is the perfect place to unwind after games and socialize with fellow teammates and opponents. In addition to a great variety of beer, wine, and food, the bar also offers a number of TVs, and floor-to-ceiling windows to watch the action on the fields... So there is never a lull in the entertainment.